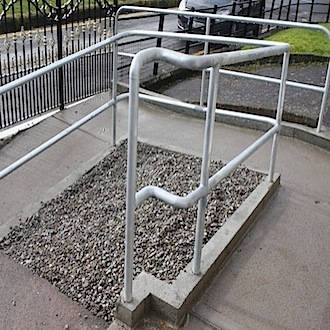 From the first visit of Daragh Nolan to the actual installation of the stair lift I received first class efficient and professional attention that was second to none. 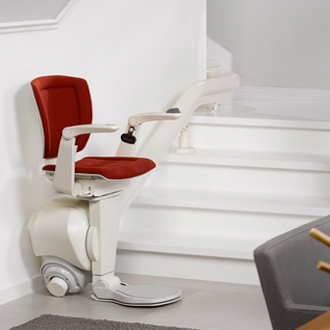 The stair lift is ideal for its purpose and is working without the slightest fault. Delighted with the stair lift, it is a great help to me now and I thank Daragh for all his assistance with its installation.....I should have got it years ago! 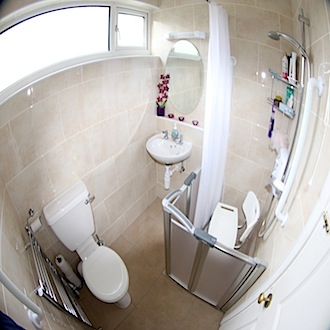 Able Healthcare were very efficient, they installed the stair lift on the day it was planned with the minimum of disturbance. The engineer and fitter were very informative and ensured my mam was comfortable in her new stair lift. Unfortunately my mam only used the stair lift for three months as she passed away last September. Just a few lines to let you know how delighted we are with our new bathroom. I would like to compliment you on your staff who were professional, understanding and pleasant to deal with. I would highly recommend your team to anybody who is having a similar job done. Many thanks again for everything. The best thing was contacting Able Healthcare. I had a stair lift and a walk-in shower put in. From start to finish the process took a week. It is beautifully done. The workmen are very efficient and its made a huge difference to my life. I am now safe and secure in my home. © 2019 Able Health Care. All Rights Reserved.